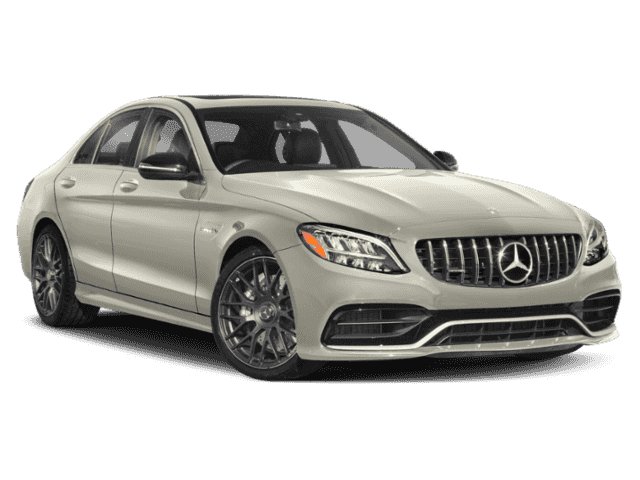 Only 1 AMG® C 63 S Sedan model left in stock! Navigation, Heated Leather Seats, Moonroof, Premium Sound System, Power Liftgate, Satellite Radio, EXTERIOR LIGHTING PACKAGE, MULTIMEDIA PACKAGE. Polar White exterior and Black Nappa Leather interior, AMG® C 63 S trim. 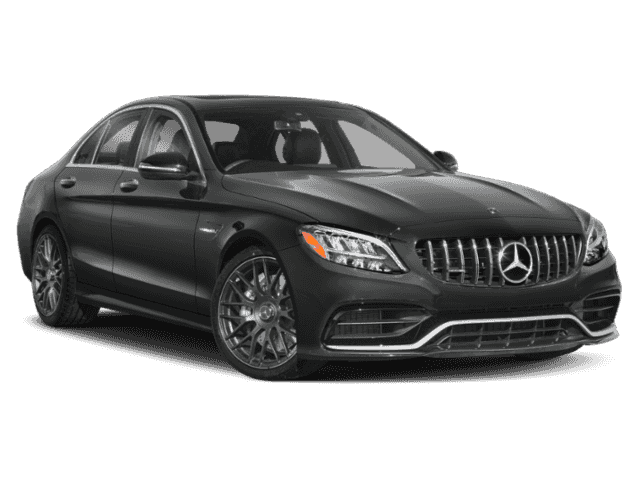 READ MORE!======KEY FEATURES INCLUDE: Power Liftgate, Heated Driver Seat, Turbocharged, Premium Sound System, Satellite Radio Rear Spoiler, Leather Seats, Keyless Entry, Remote Trunk Release, Steering Wheel Controls. 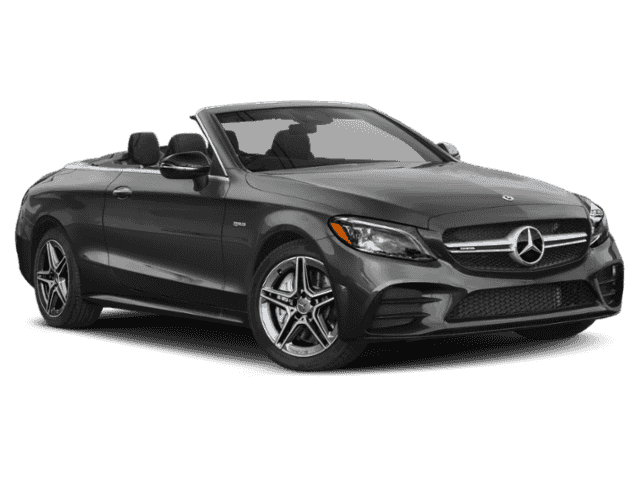 ======OPTION PACKAGES: AMG® PERFORMANCE SEATS, MULTIMEDIA PACKAGE COMAND® Navigation, Live Traffic, Touchpad, Navigation Map Updates for First 3 Years, DRIVER ASSISTANCE PACKAGE Active Speed Limit Assist, Blind Spot Assist, Rear Cross Traffic Alert, DISTRONIC PLUS® w/Stop & Go Pilot, Active Lane Change Assist, DISTRONIC PLUS® w/Steering Assist, Route-Based Speed Adaptation, WHEELS: 19 AMG® BLACK CROSS-SPOKE FORGED, PARKING ASSISTANCE PACKAGE Surround View System, Active Parking Assist, PANORAMA ROOF, HEAD-UP DISPLAY W/AMG® SPECIFIC CONTENT, EXTERIOR LIGHTING PACKAGE Adaptive Highbeam Assist, LED Intelligent Light System, active curve illumination and cornering lights, AMG® PERFORMANCE STEERING WHEEL W/CARBON FIBER. 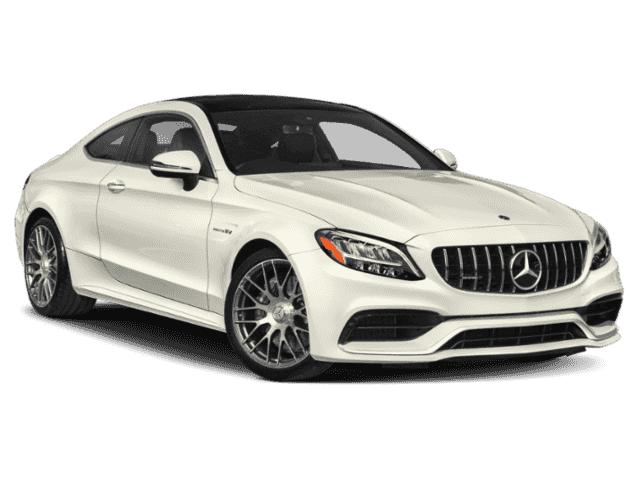 Mercedes-Benz AMG® C 63 S with Polar White exterior and Black Nappa Leather interior features a 8 Cylinder Engine with 503 HP at 5500 RPM*. Horsepower calculations based on trim engine configuration. Please confirm the accuracy of the included equipment by calling us prior to purchase.